Easy to Hold, Colourful and Bold. 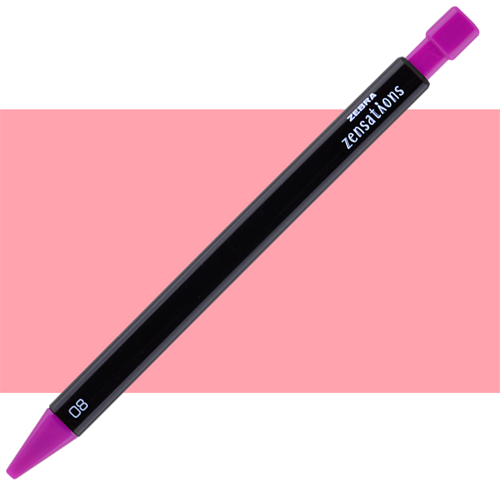 Zensations Mechanical Coloured Pencils provide smooth, rich, vibrant colours that blend easily for shading and colour mixtures. 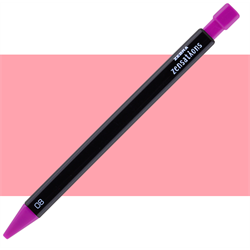 With a triangular barrel that is easy to hold, it provides excellent control while colouring or sketching. The 2.0mm lead is durable, long lasting and completely refillable!